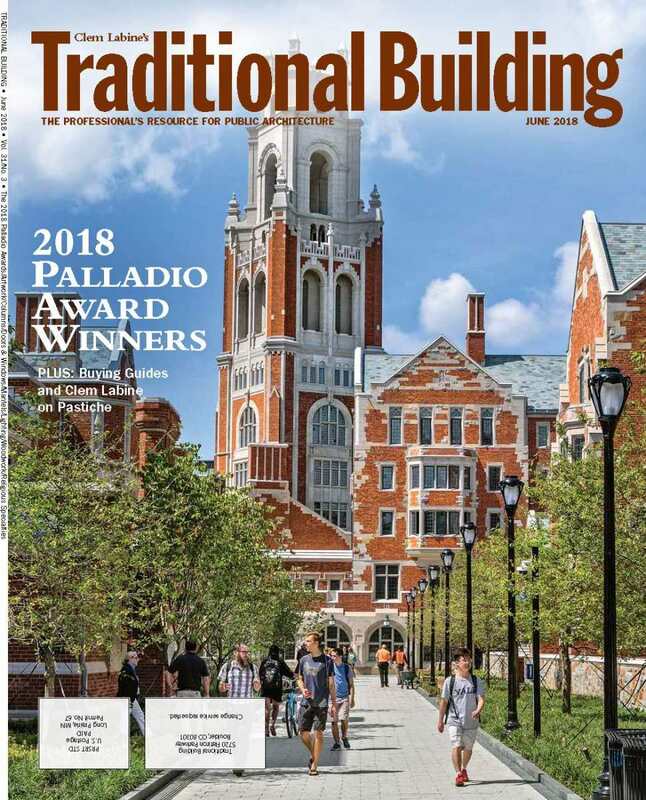 Gerner Kronick + Valcarcel, Architects, win a 2018 Palladio Award for Adaptive Reuse/Sympathetic Addition. Palladio Award winners for New Design & Construction, Less Than 30,000 sq.ft. : Voith & Mactavish Architects & G.P. Schafer Architect. Winner of the 2018 Palladio Award for Restoration & Renovation Anderson Hallas Architects for their work on Many Glacier Hotel.